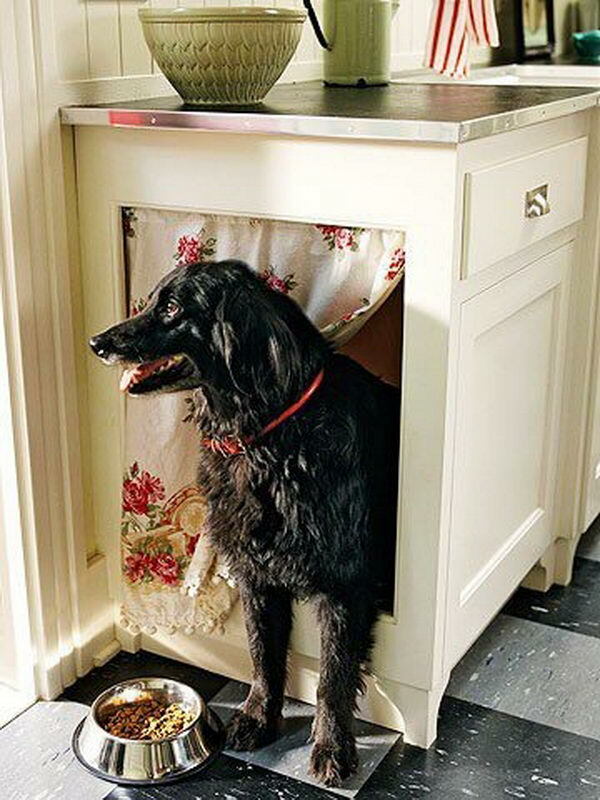 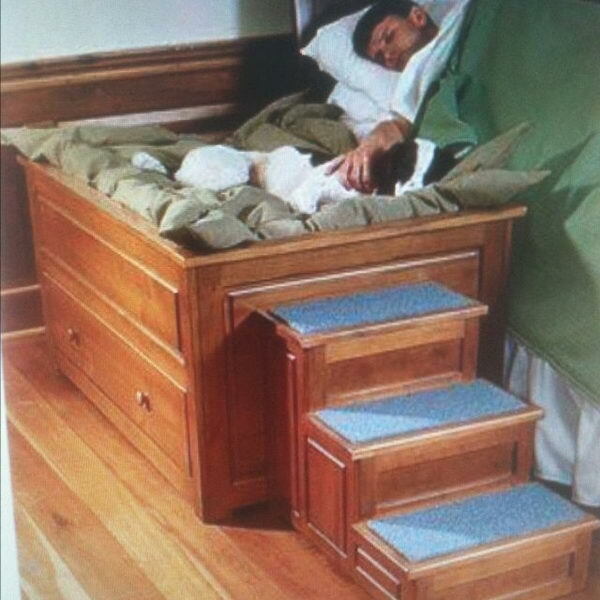 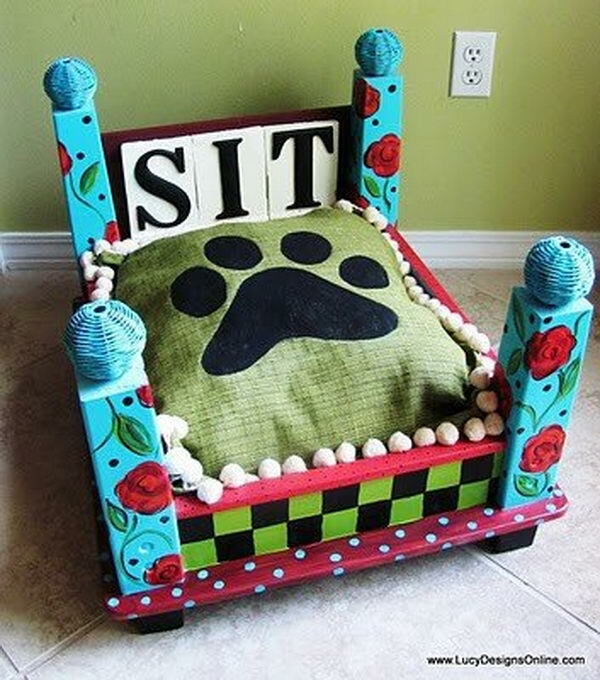 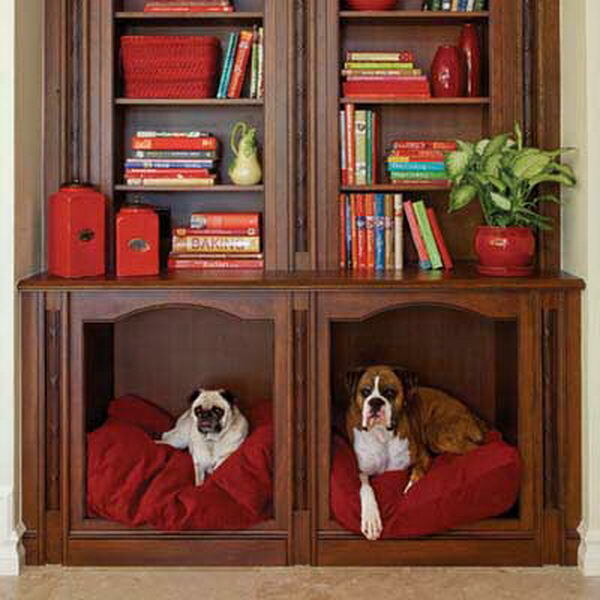 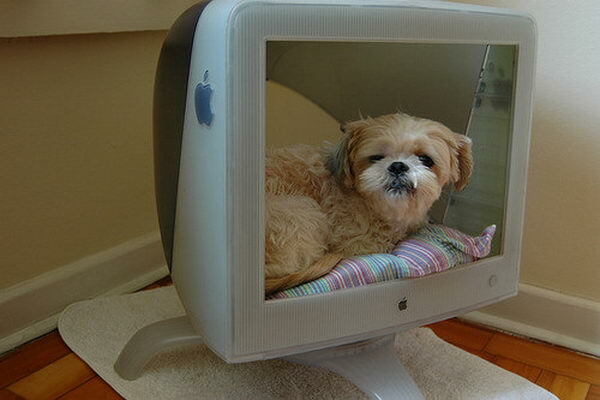 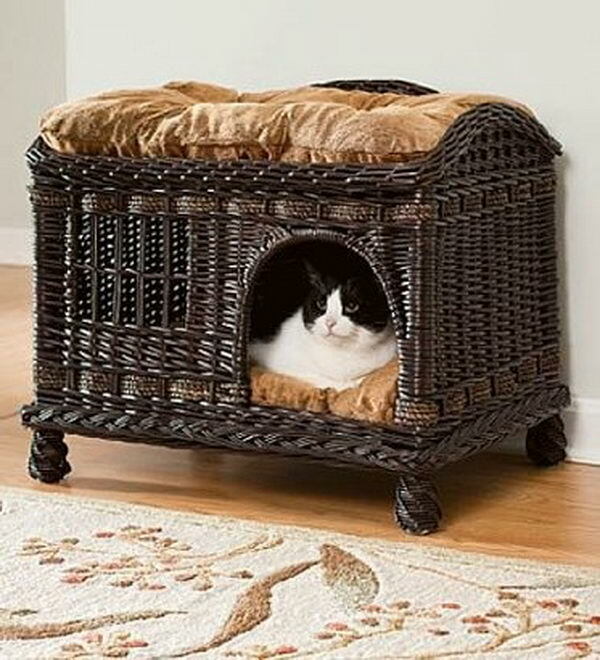 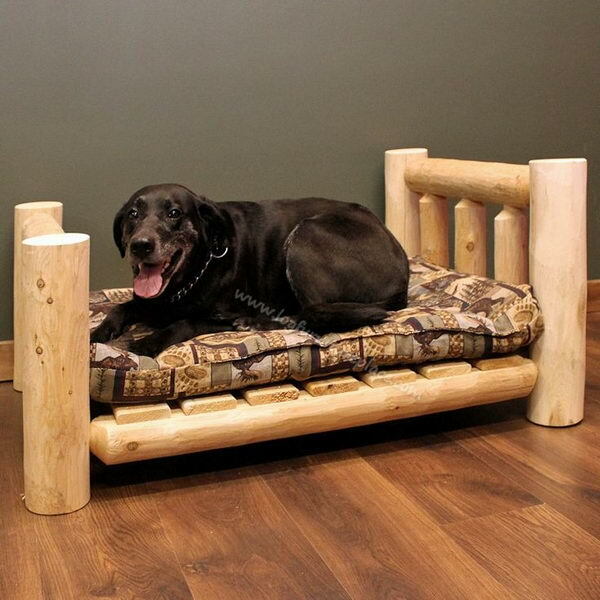 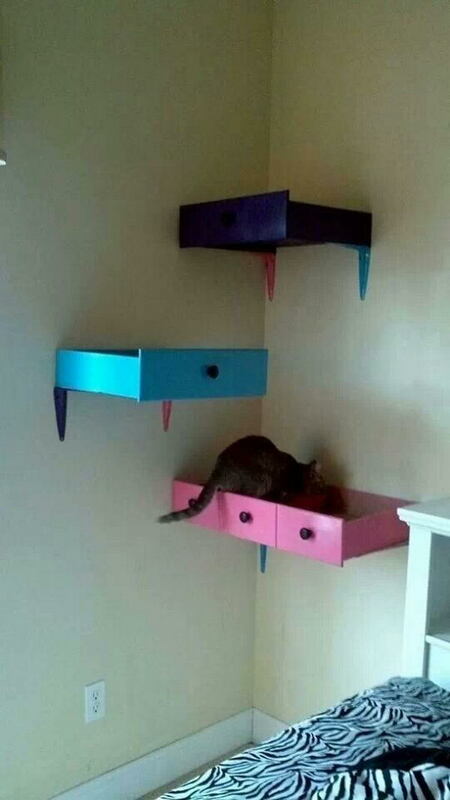 Take a look at these ideas and build a nice and comfortable bed for your pet. 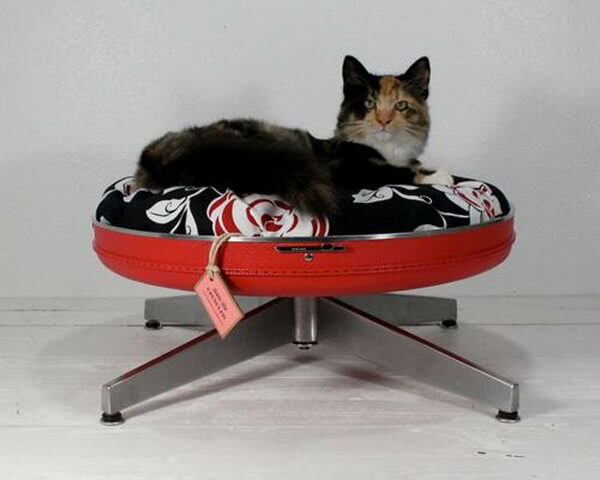 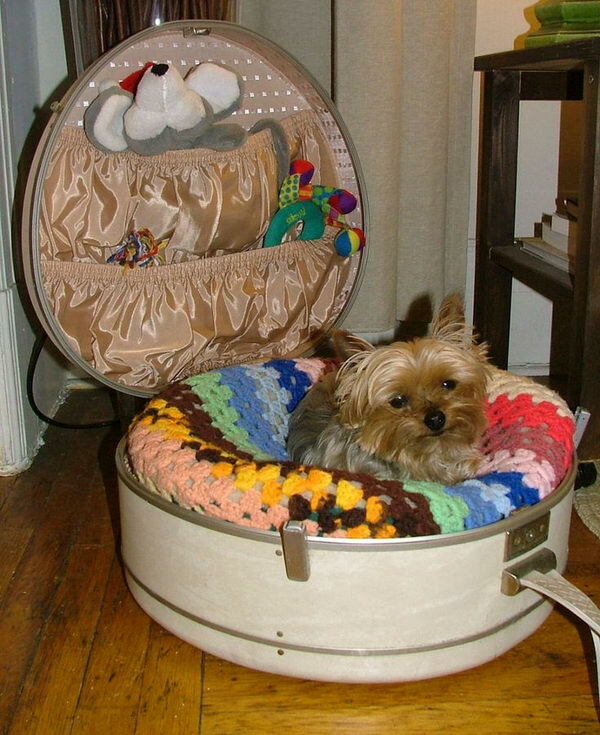 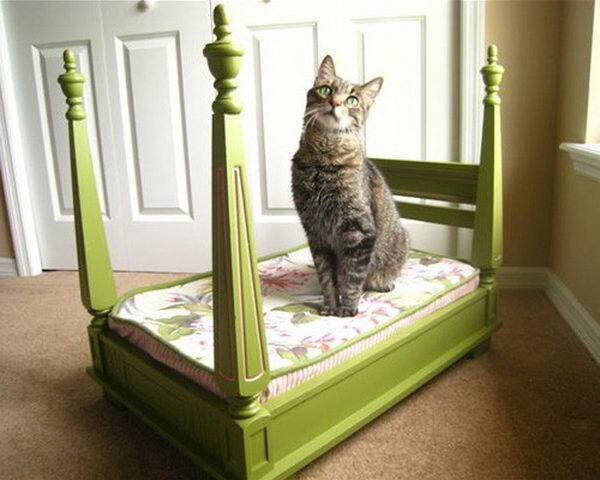 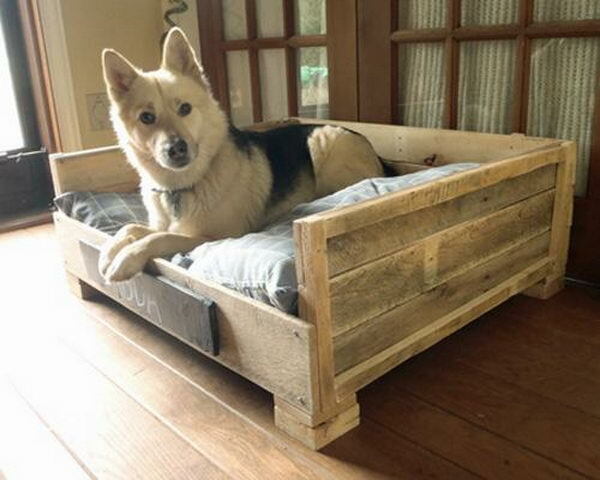 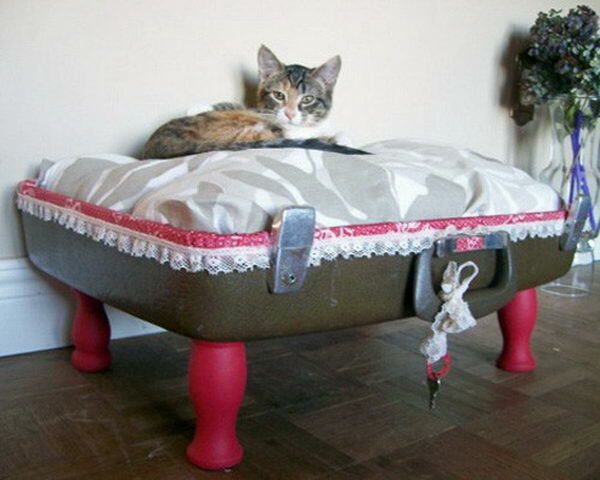 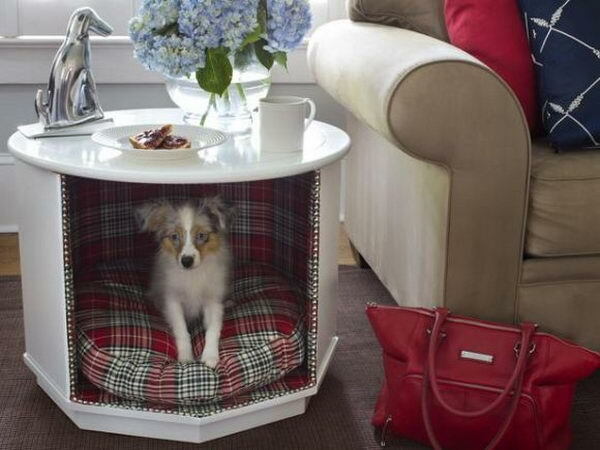 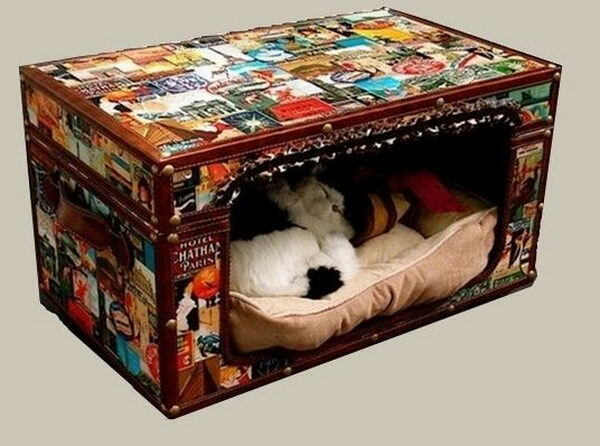 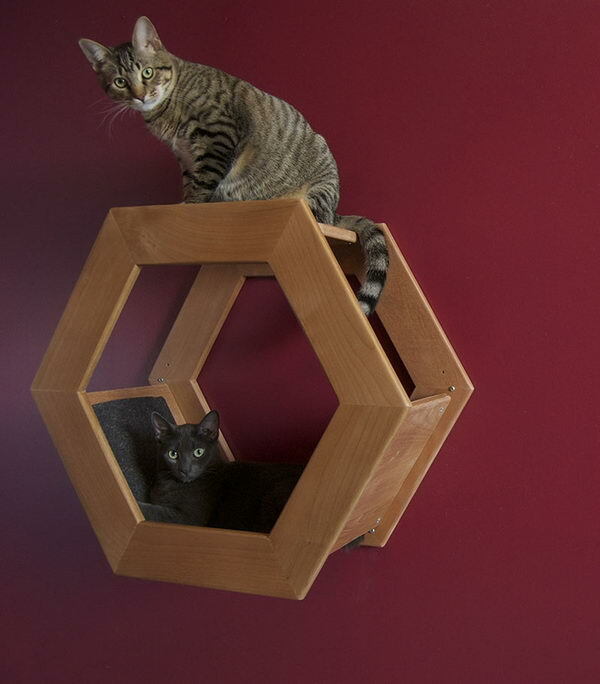 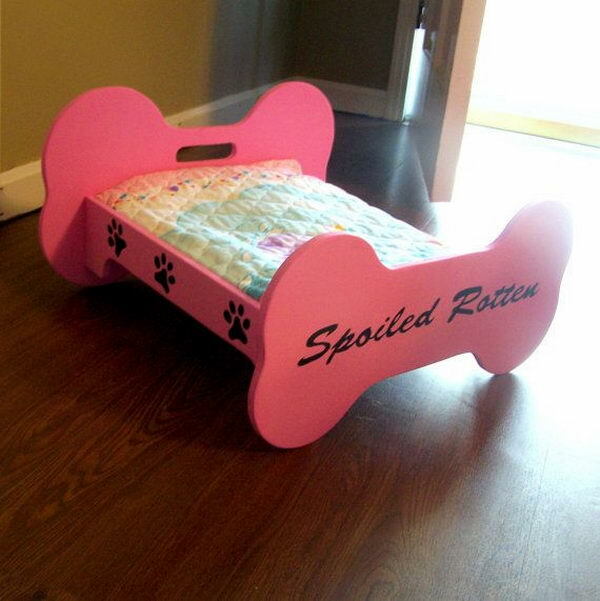 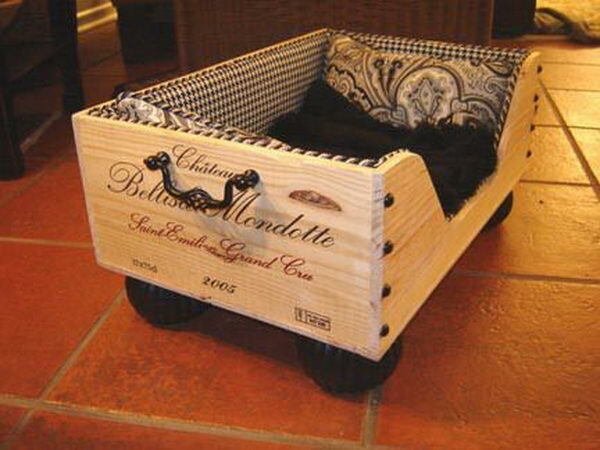 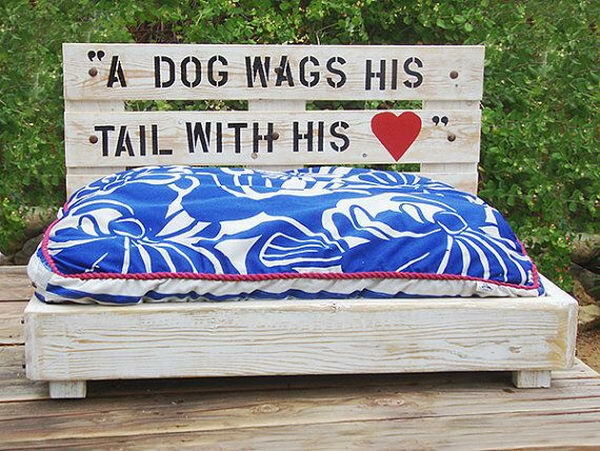 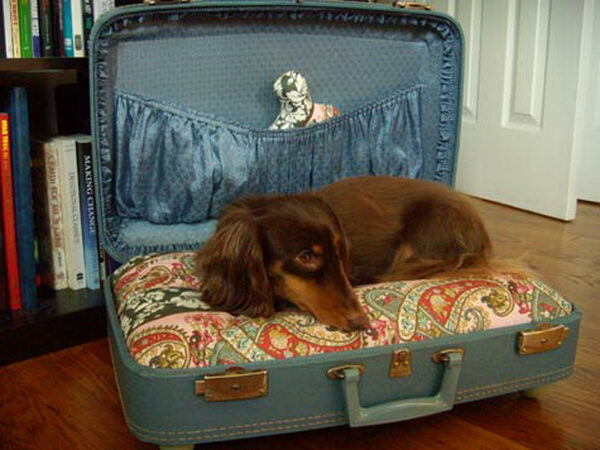 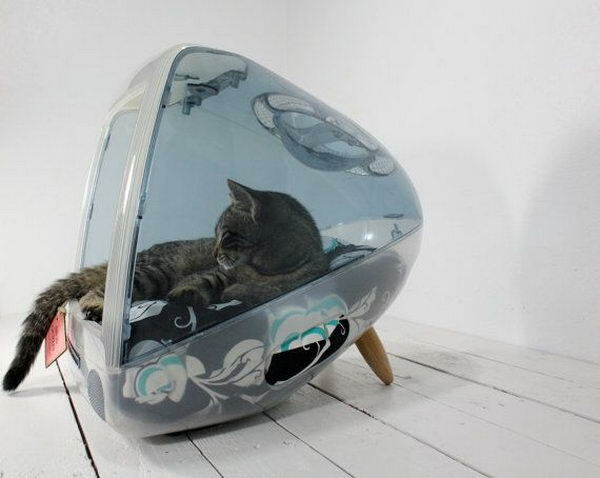 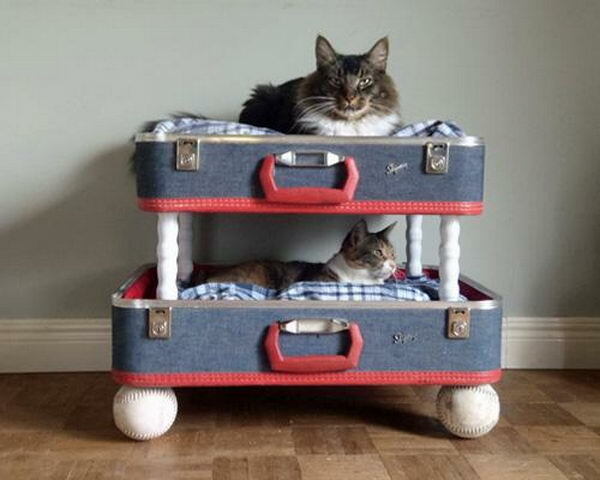 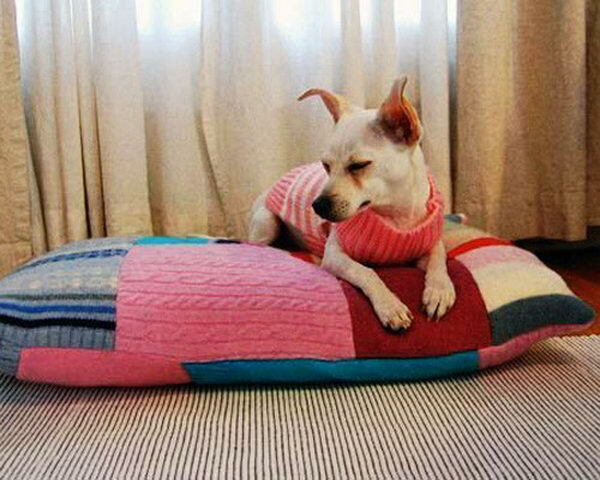 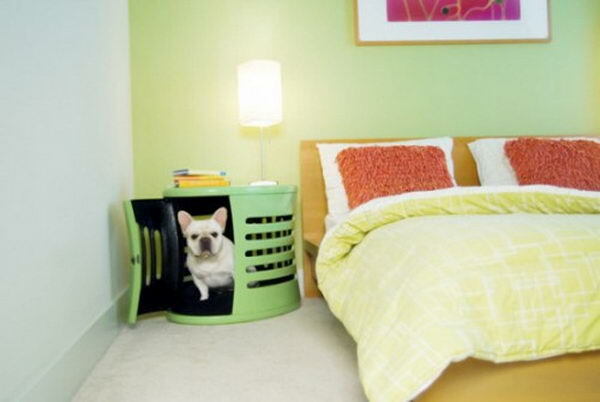 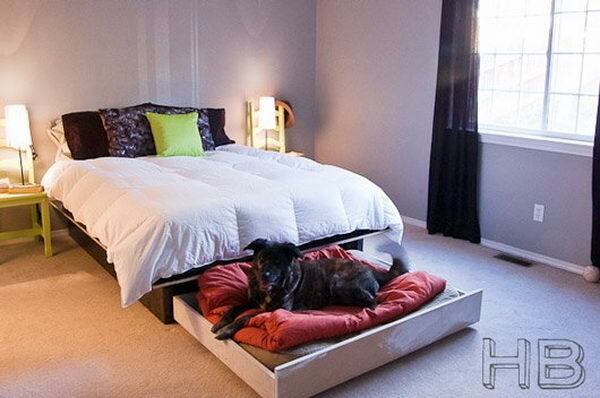 Unused stuff at your home can be recycled and turned into pet beds that looks packed yet stylish. 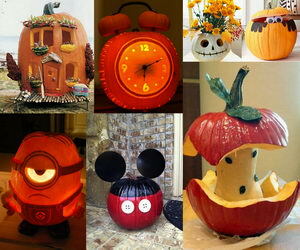 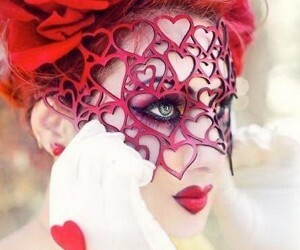 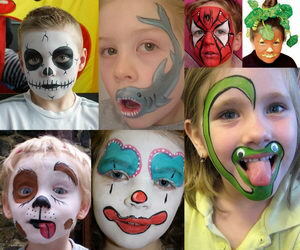 There is absolutely no skill required, all you need is creativity.